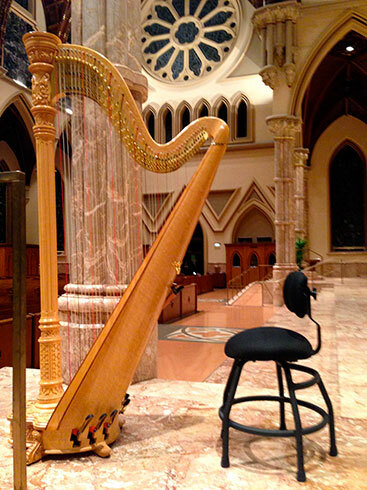 We have a limited number of Celtic Harp Chairs available. 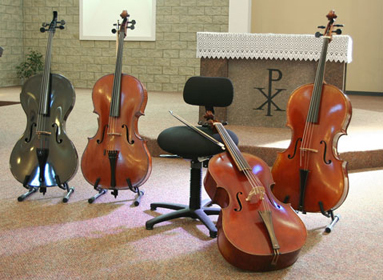 (13″-16″ height range only). Special price. 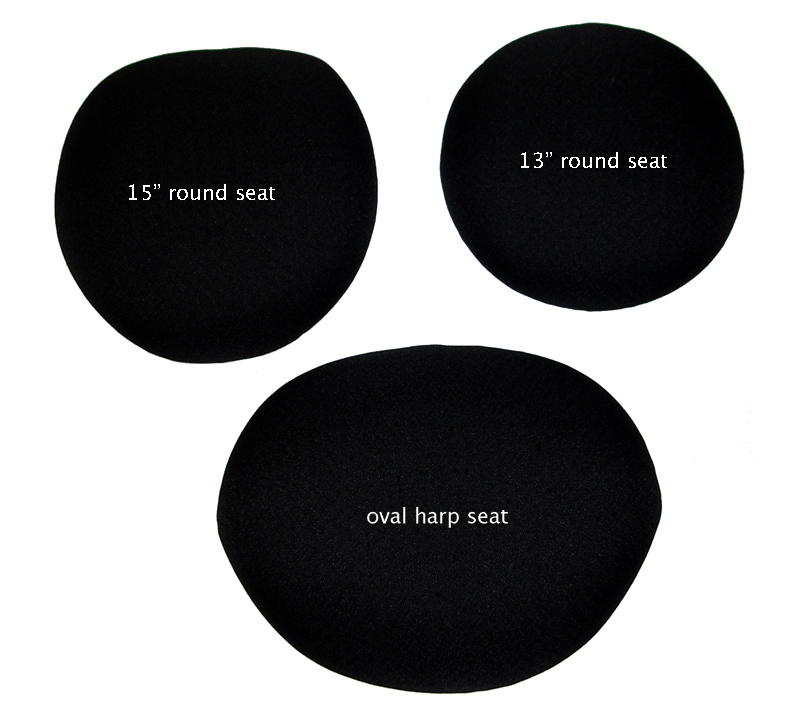 Special offer for the Celtic Harp Chair. Limited number at $325 USD for this model only. Height range 13″-16″ only. Discuss with us. 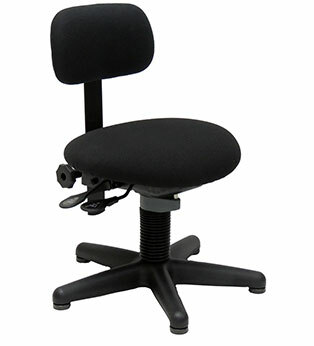 with 20″ low profile base and 3″ non-swivel shock (13″-16″). All the same comfortable features as our standard Interval HarpCello Chair. who may require a low range (13″-16″). $325 USD, this model only. De Zingende Snaar Harpen in Leerdam, The Netherlands. with her H5 ‘gig’ harp stool. ‘harpcello’ chair due to the size of the seat mechanism. 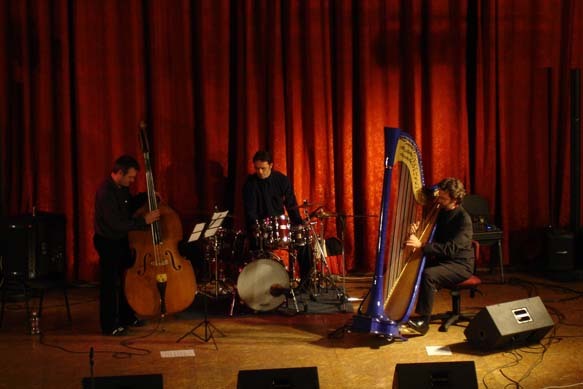 At left: Jakez François, Chairman, Camac Harps, Paris, France, sent this picture to us. 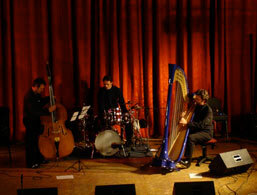 At right: Camac Oriane 47 shown with Concert Design Harp Chair.